Ever wonder if your renovating budget can allow for a new granite countertop? Or if the cost of adding this natural stone in your kitchen should be invested for a resale property? Here is a general guideline to the cost of granite kitchen countertops in Toronto and what features will affect the price of this natural stone. 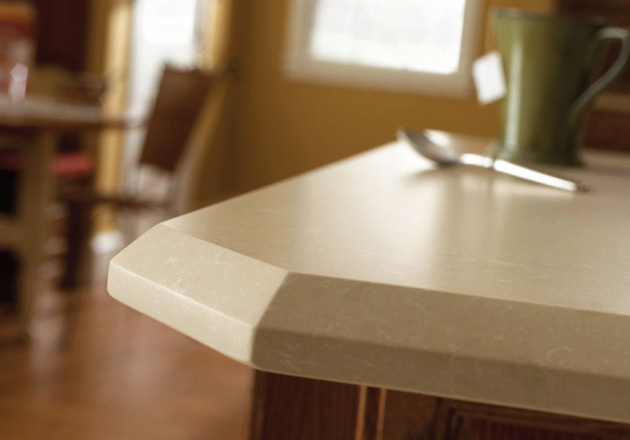 Having a single, seamless piece of granite running across your kitchen counter will increase the price of the stone. Alternately, joining a few pieces together is less costly and if done properly, is hard to determine where the connection is. 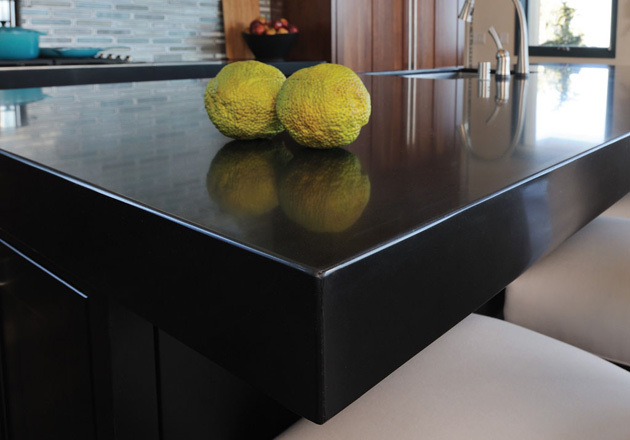 Furthermore, standard granite countertop thickness is 1 ½”. The cost will increase as the thickness increases. Granite comes in a wide range of colours. In addition to personal taste, the price will also be a deciding factor on which granite colour is the best for your kitchen countertop. As with anything, supply and demand sets the price. Rarer granite colours are more expensive than commonly found ones. Find out which 5 granite countertop colours were the most popular in Ontario for 2017. Granites are graded based on the durability, strength and appearance. Higher grade granites will cost more, but will have more superior features. There is a variety of edge profiles to choose from. 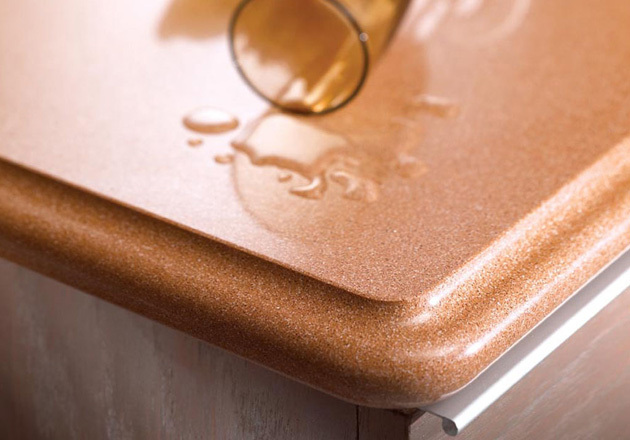 Basic edge profiles (bullnose, bevel and eased edges) typically do not cost more but for custom designed edges, there will be a premium on the price tag. As a granite counter fabricator, Best Buy Granite works with various granite distributors in Toronto who carries a wide selection of granite slab colours. Our granite countertops start at $45 per square foot*. This price includes installation, delivery and labour. We also carry an extensive collection of quartz. Best Buy Granite has been the trusted granite fabricator and installer for residents of Toronto, Mississauga, Brampton, Oakville, Burlington, Caledon, Peel Region and surrounding GTA communities for over 10 years. Contact us today for a free consultation and we can help you choose which stone to use for your kitchen.